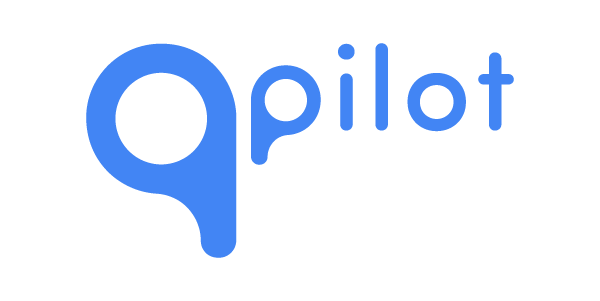 QPilot (https://QPilot.cloud) is the Scheduled Commerce Engine™ that provides a hosted, enterprise-scale architecture for “queueing up” any product for a future scheduled order. The Autoship Cloud plugin is built to integrate WooCommerce directly with QPilot’s API (https://docs.QPilot.cloud). This RESTful API can be integrated with many types of web services and applications beyond WooCommerce as well.